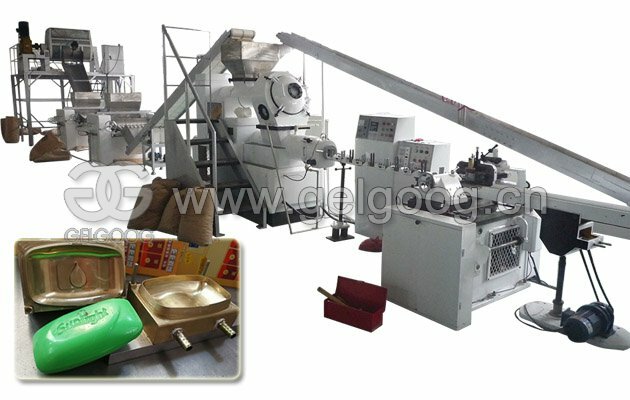 This production line is used to make different kinds of soaps. Size and shape of soap can be customized, many model for selection. This small scale bar soap making machine is used to produce automatic soap production line for all types of delivery machines produced by our factory. 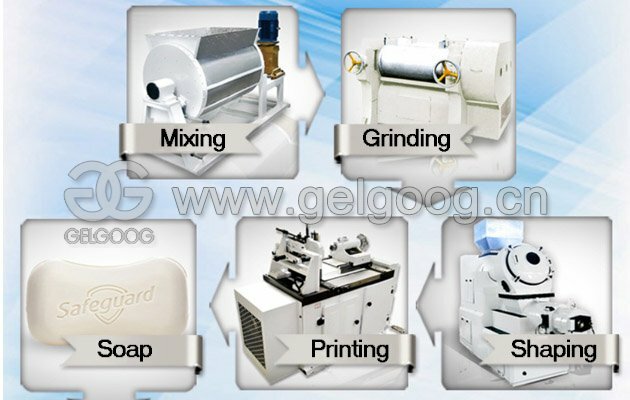 Can realize soap cutting, forming, printing process requirements. The imported linear slide guide greatly reduces the friction coefficient between parts and improves the movement accuracy and movement flexibility. Its characteristics: low vibration, low noise, high production efficiency, long service life. 1. Soap Mixer: This device is mainly used for stirring soap tablets when producing soaps in daily production, and it can also be used for stirring and mixing of semi-powdered and non-thickened materials in other chemical industries. The device has a simple structure and long service life. All parts in contact with soap material are made of high quality stainless steel. 2. 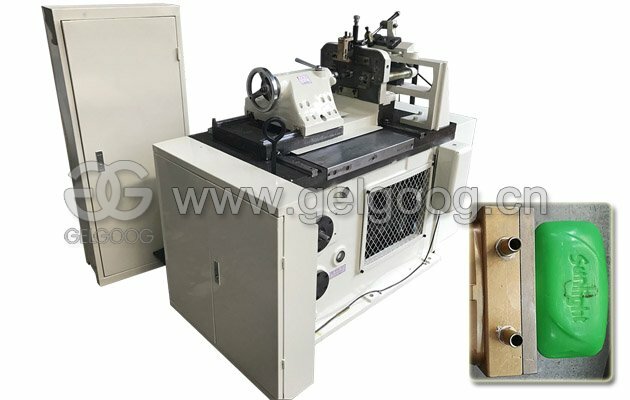 The three-roll milling machine is mainly used for pastes of various paints, inks, pigments, foods, etc., but it is not suitable to grind raw materials with acid or alkali components or enough to cause corrosion of the rollers, mainly for high viscosity materials such as paints and inks. 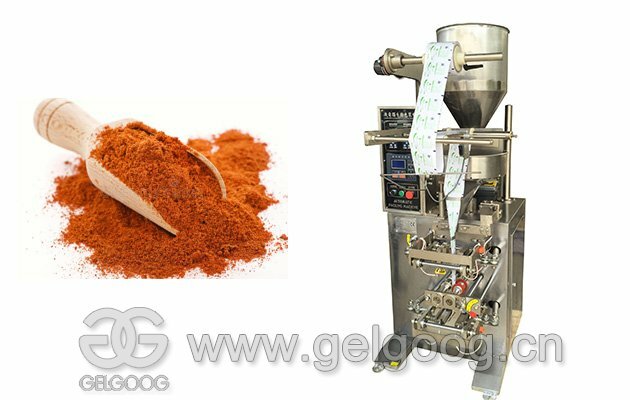 The main equipment for grinding and dispersing. 3. 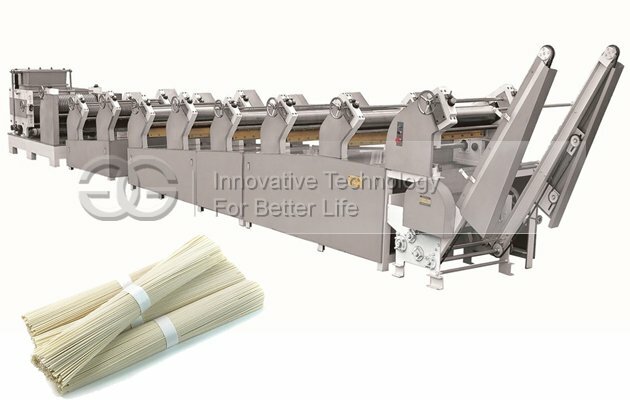 The soap extruding machine is used for squeezing and mixing continuous soap bars, short strips, soap powders, and other soap raw materials into a continuous plastic bar for printing and forming. 4. 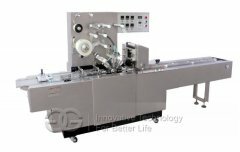 This soap stamping machine is used to produce automatic soap production line for all types of delivery machines produced by our factory. 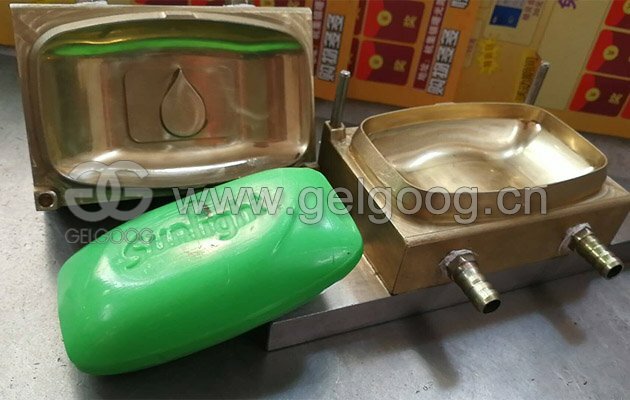 Can better perform the soap cutting, forming, printing process requirements. Bar soap molding production line is a new product developed by our company for market demand. 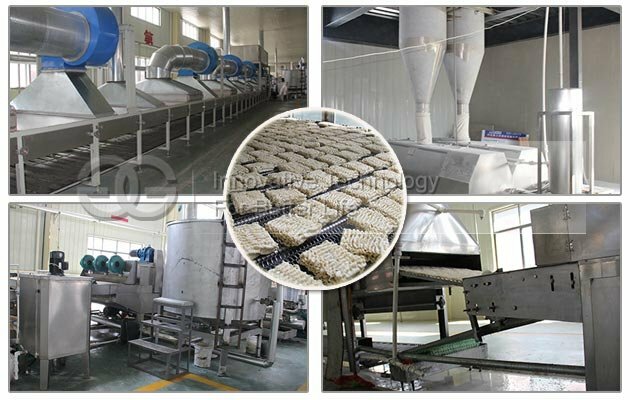 This bar soap making machine can produce high-quality soap, travel soap, soap appearance indicators can be exactly the same with the big production line. It is the ideal equipment for small and medium-sized enterprises and small batch production of travel soap, soap, transparent soap. 1. The equipment covers a small area (12 square meters), is easy to operate, ABB frequency control, energy saving and environmental protection. 2. The parts in contact with the material are made of stainless steel AISI304. 3. Multi-function, multi-purpose models, a multi-purpose machine. 4. 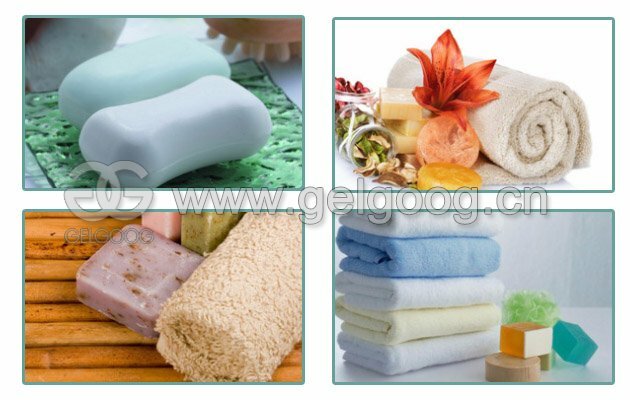 Can produce high-grade soap, high-grade transparent soap, compound soap and other products. 5. 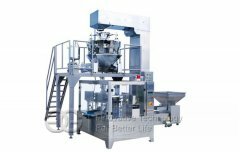 According to the customer's request, choose to combine different production soap production line.